Go up and away take the Alien to Freedom, you can take his soul but you can't take his freedom. You are the alien. You mission: abduct the right people/animal and send them back to your mothership. Help this alien reach the top by jumping from different platforms above. Great timing skills needed. Press space or left click to make the alien jump. If you want to play Alien games online you have come to the right place! GamesLoon adds new Alien games every week. 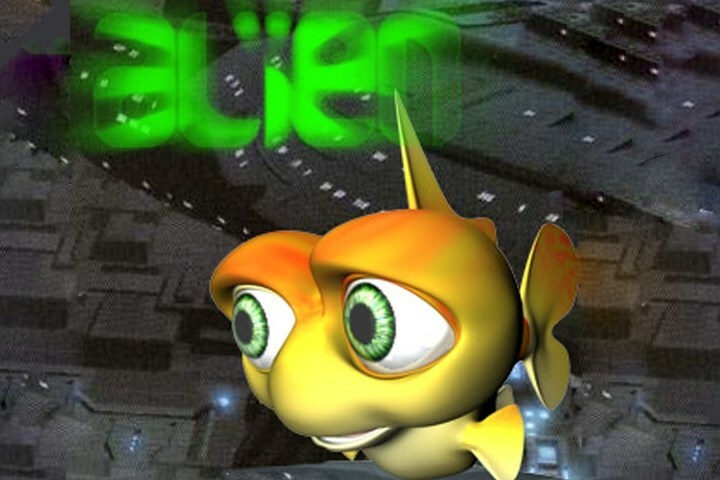 This is your game portal where you can find the biggest collection of free Alien games online. Do not forget to rate our Alien free online games while playing!